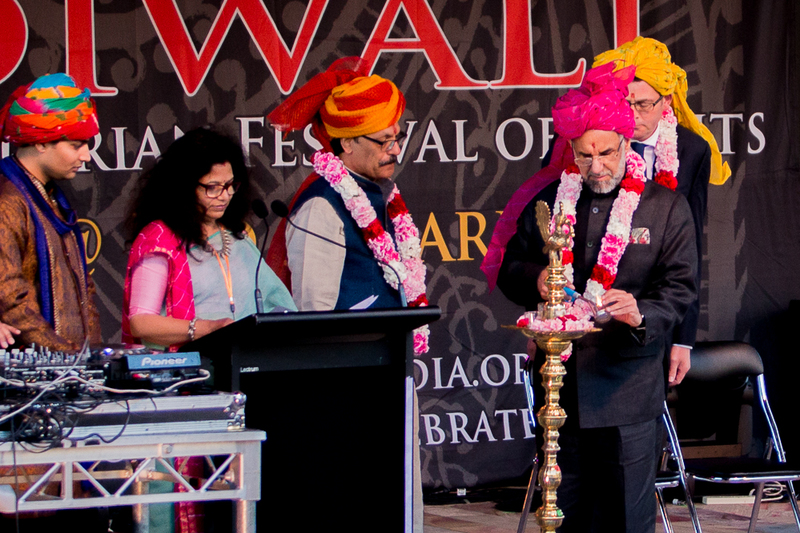 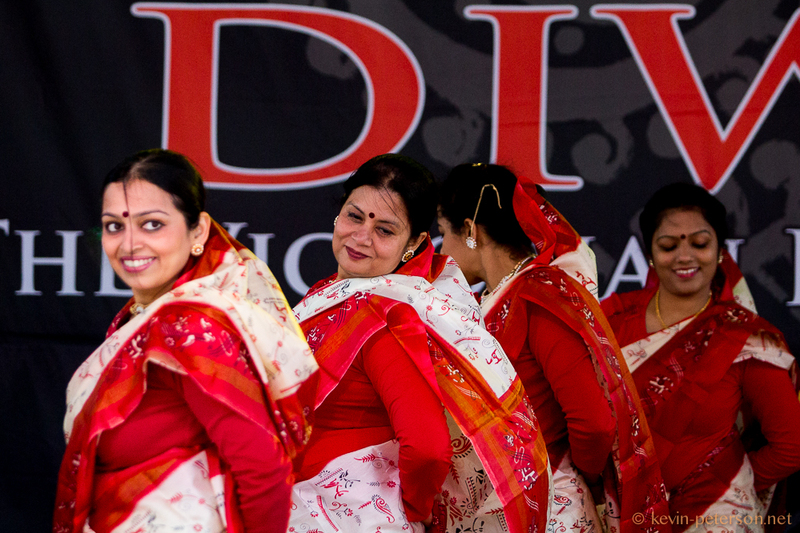 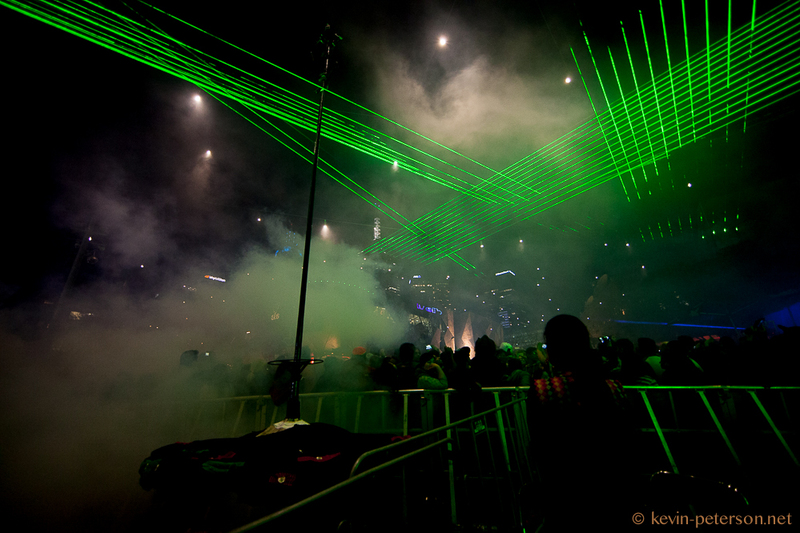 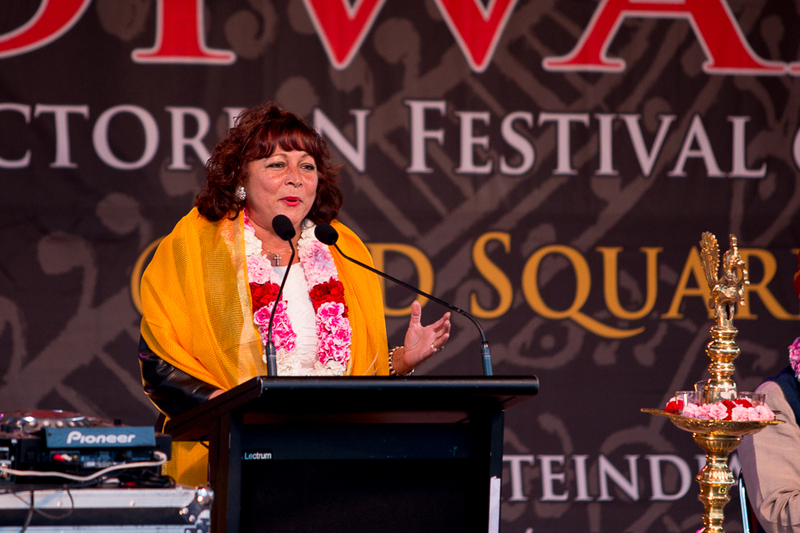 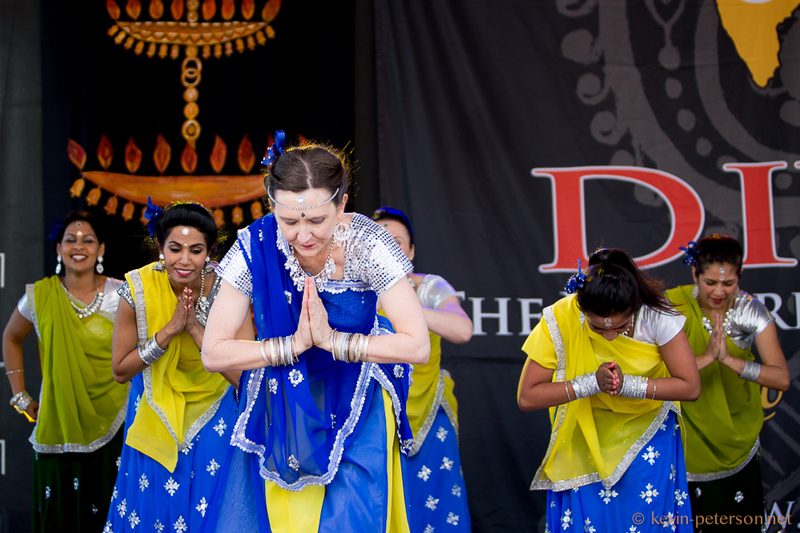 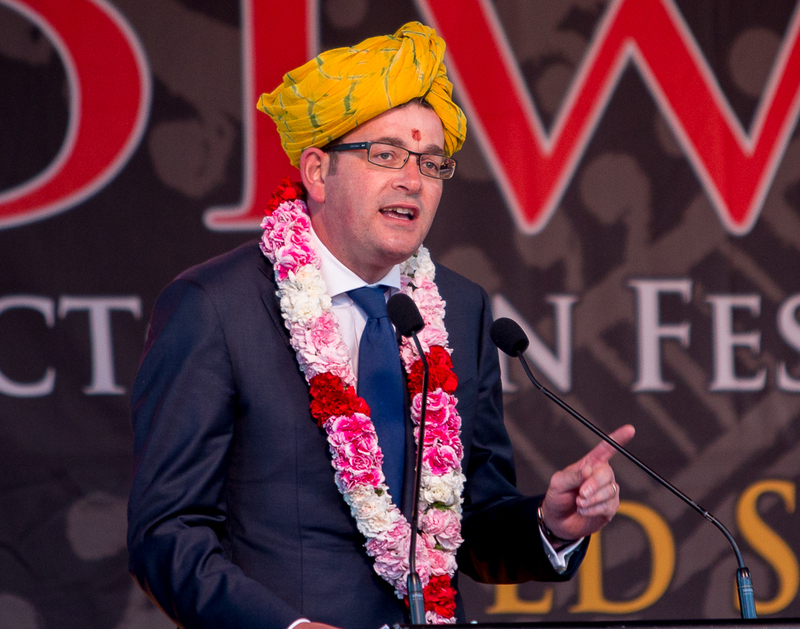 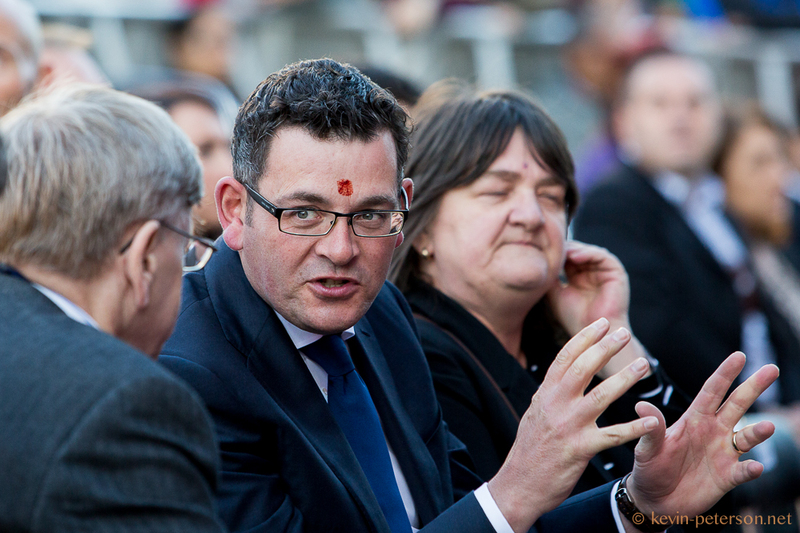 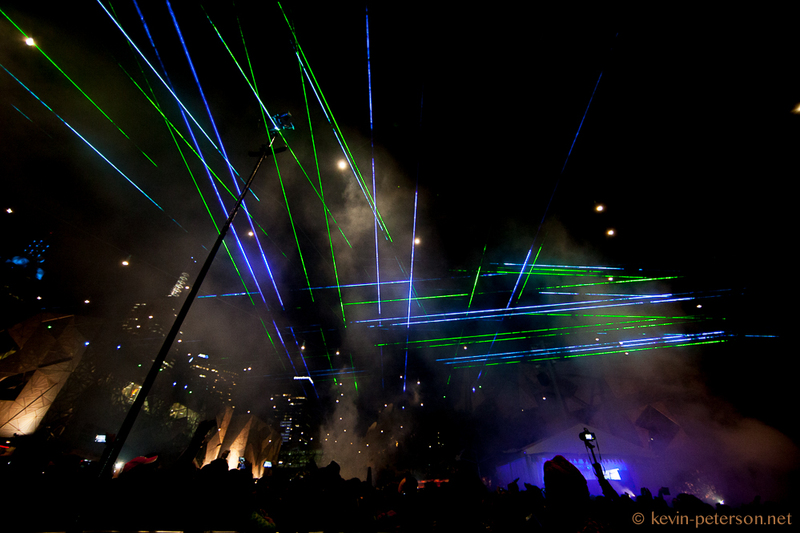 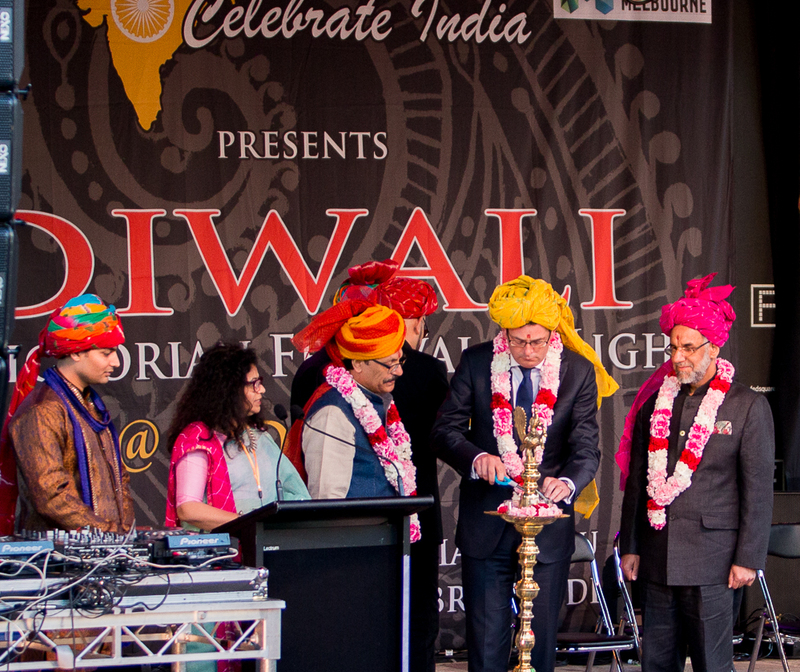 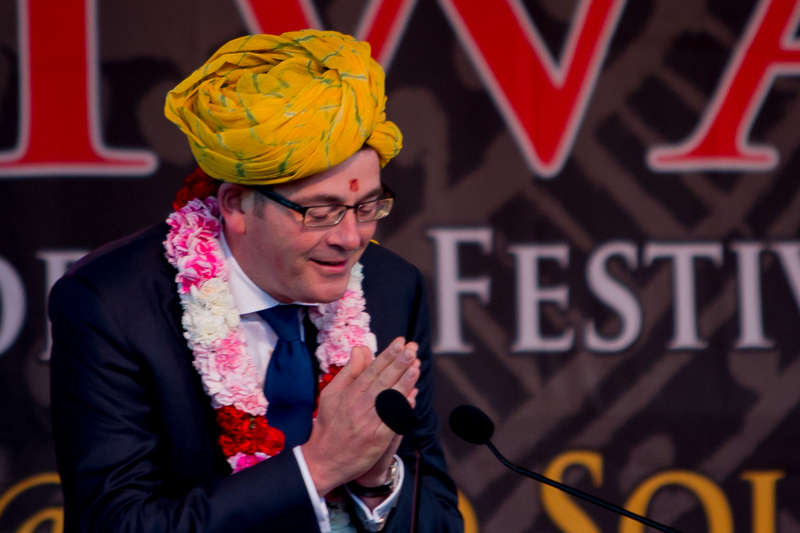 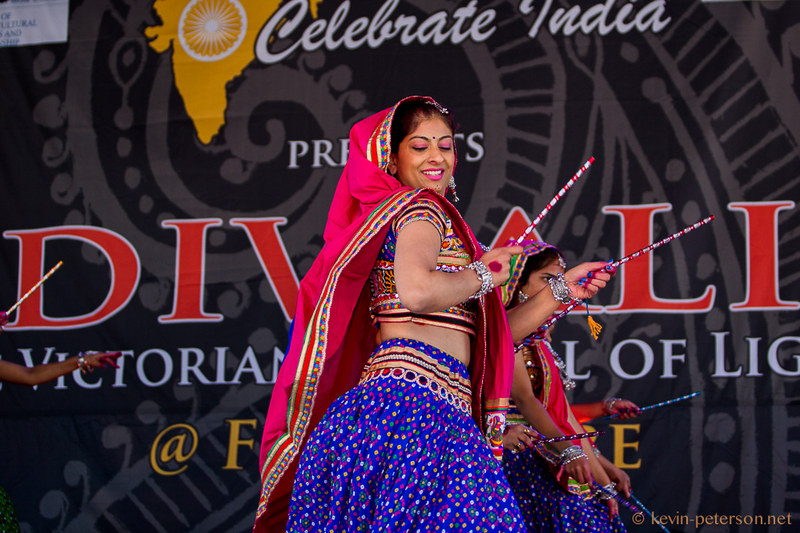 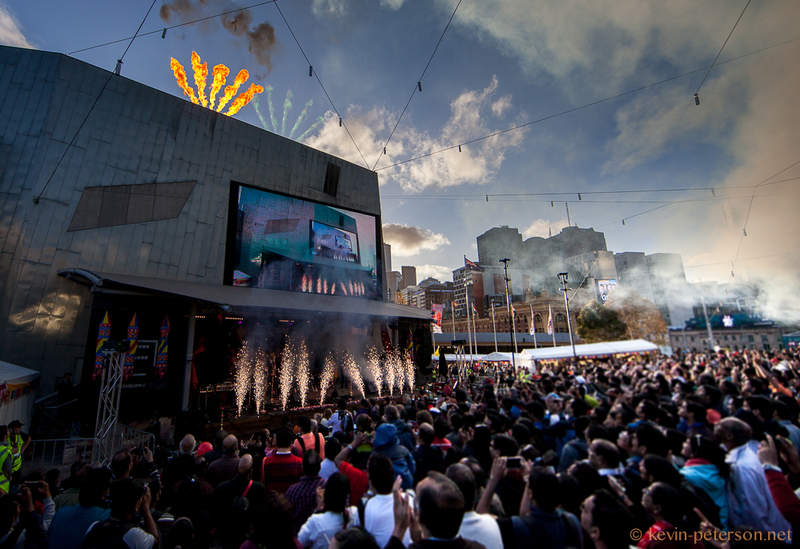 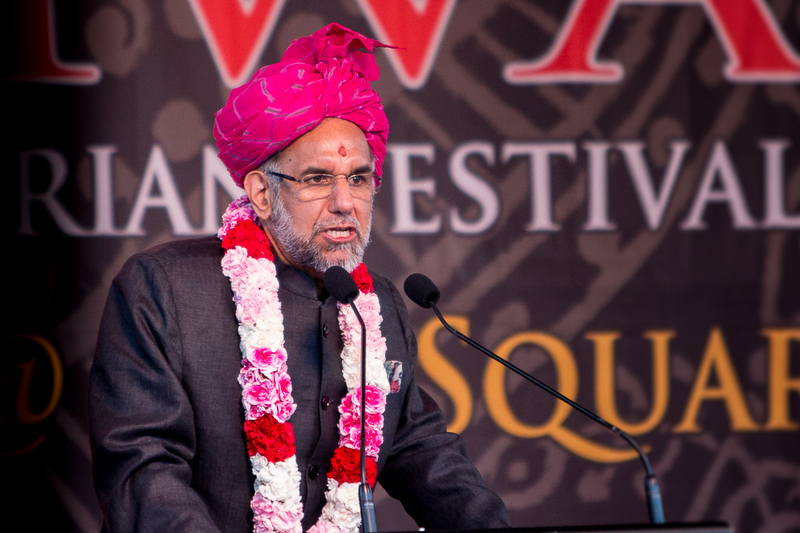 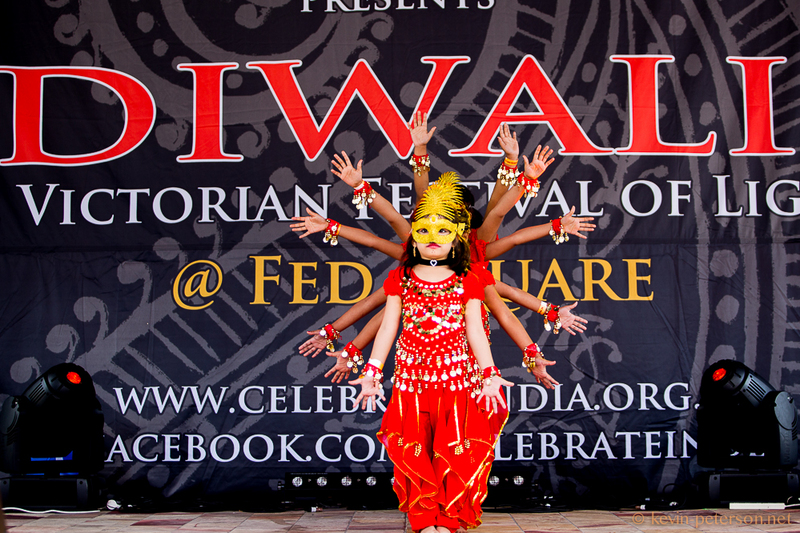 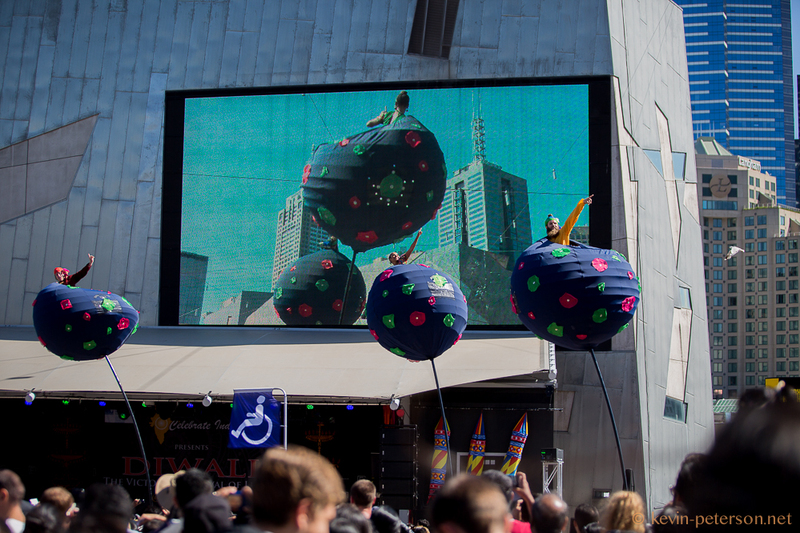 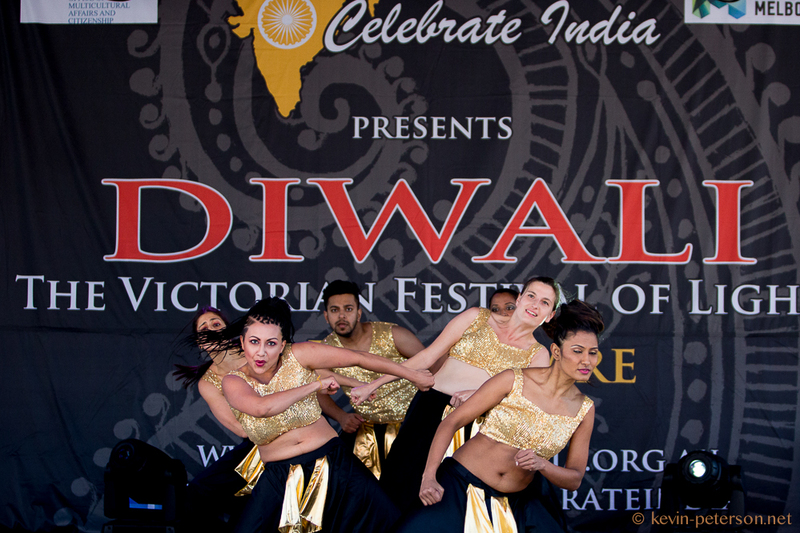 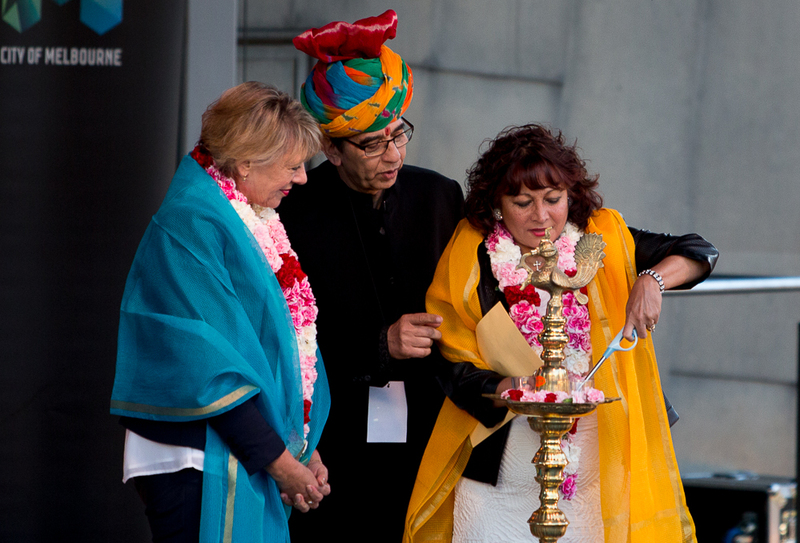 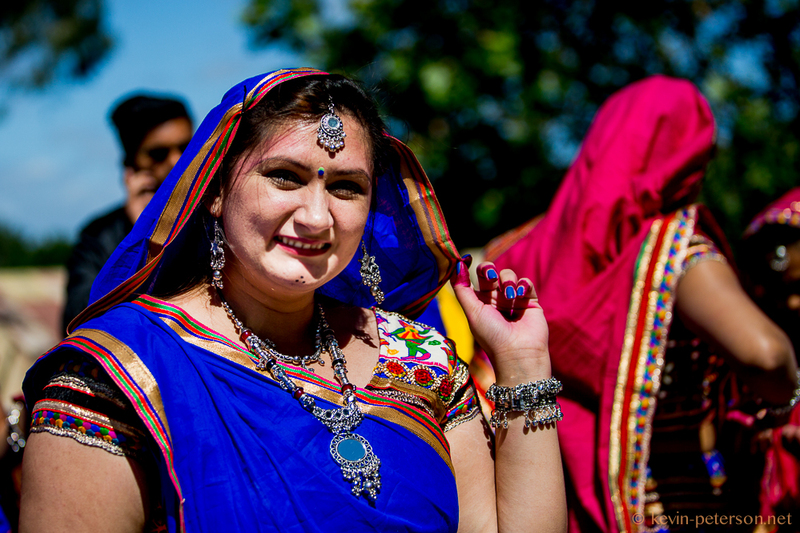 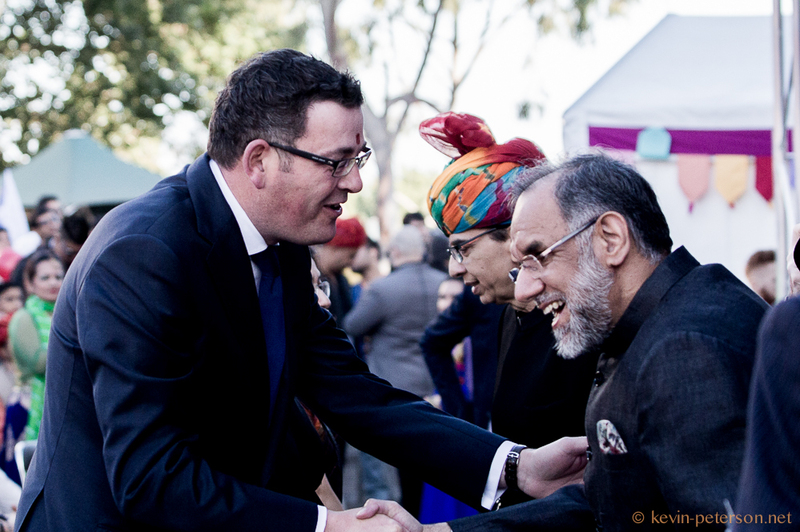 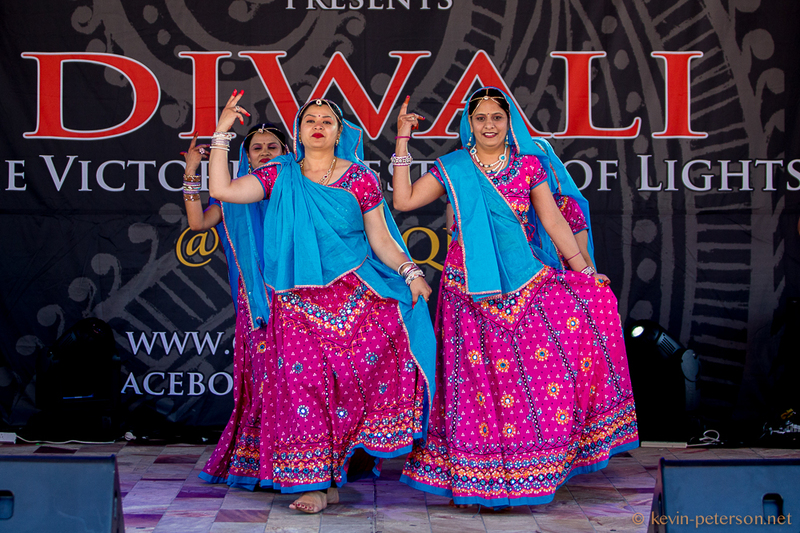 Melbourne celebrated its 10th Diwali festival ahead of the official date of 11th November, in a spectacular fashion at the Federation Square in Melbourne, Australia. 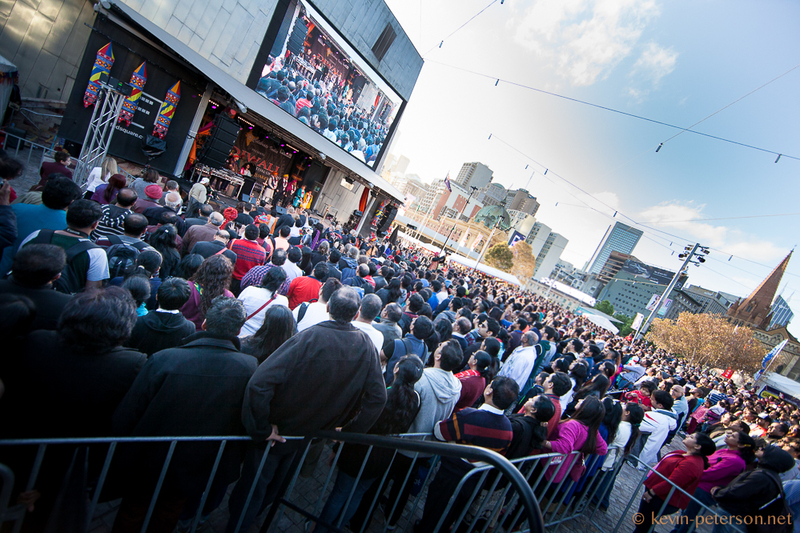 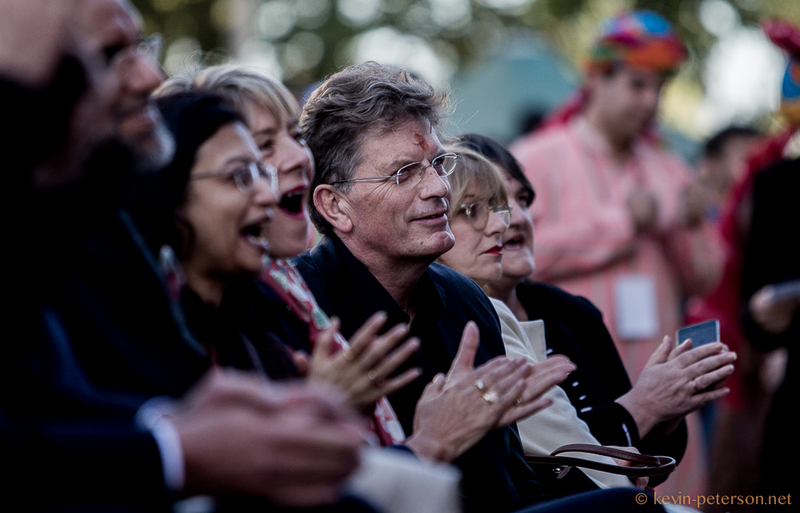 An unprecedented crowd attends the Festival celebrations. 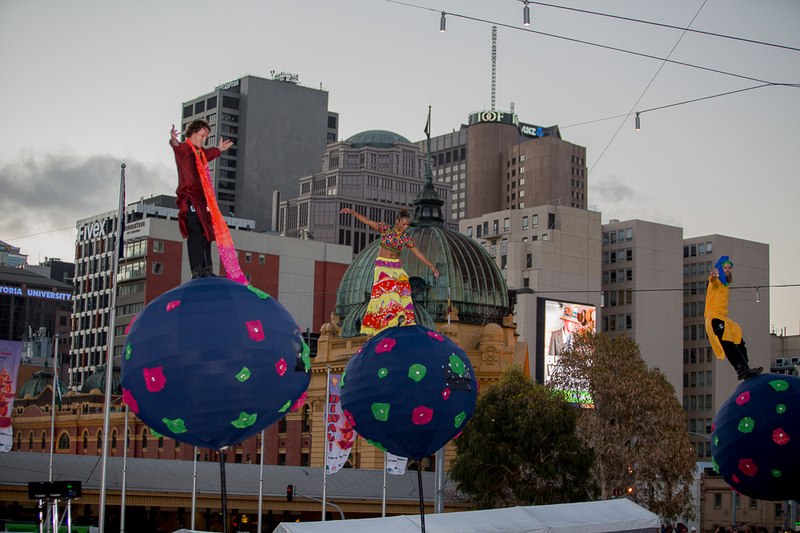 An incredible display of flexible pole dancing .